Ukulele A.C.T. is comprised of the dynamic young trio AJ, Cameron and Taiga. 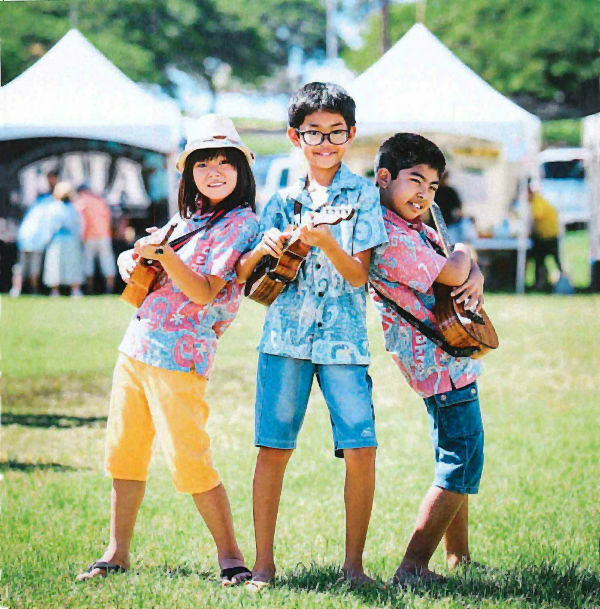 Together they placed 2nd in the International ukulele competition in 2017 and are looking forward to sharing their music around the world.